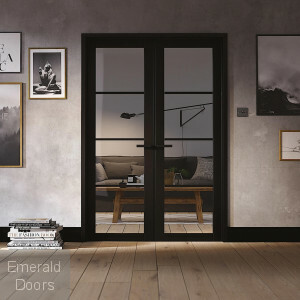 Create a beautiful space with the perfect room divider. 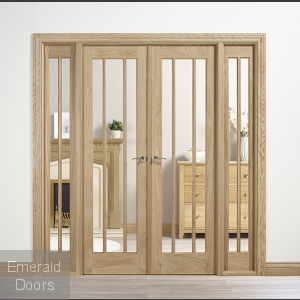 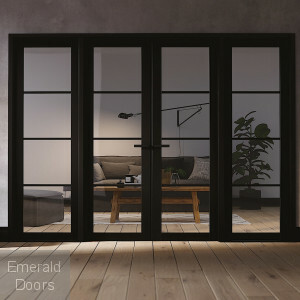 French doors with side panels have many benefits and can transform the appearance of any room. 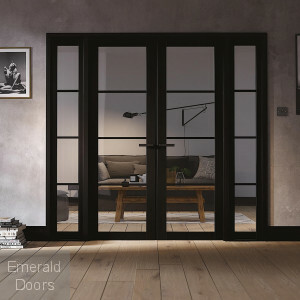 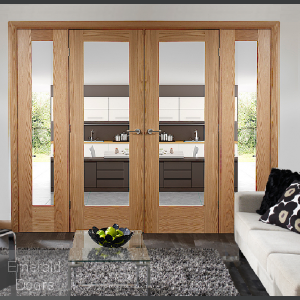 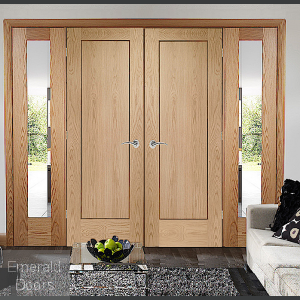 Easily create an open plan living area by selecting glazed french doors with glazed side panels. 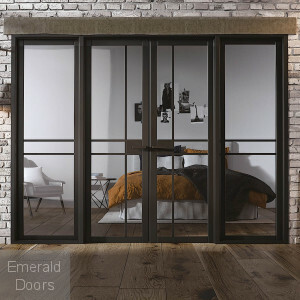 Mix and match between our popular ranges to create a unique room divider for your space. 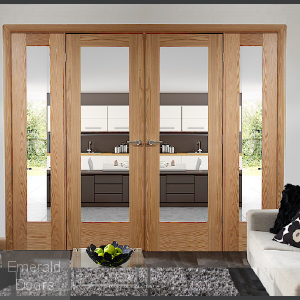 Our French Doors and side panels are available in a choice of finishes and sizes and we can now offer custom made options too.